Dry-mix-mortar is an innovative technology that offers an extremely thin-joint (~2mm) alternative to the conventional mortar. Thin joint mortar is used in most installation globally to hold the AAC blocks together. 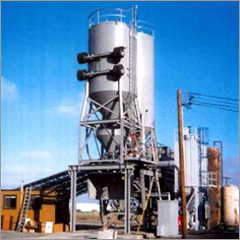 We are dealing into Ready Mix Mortar, which can be used in different areas. We are Leading Manufacturer of Dry Mix Mortar.